5th sentence, 74th page: But you had no fear, and you emerged vindicated. 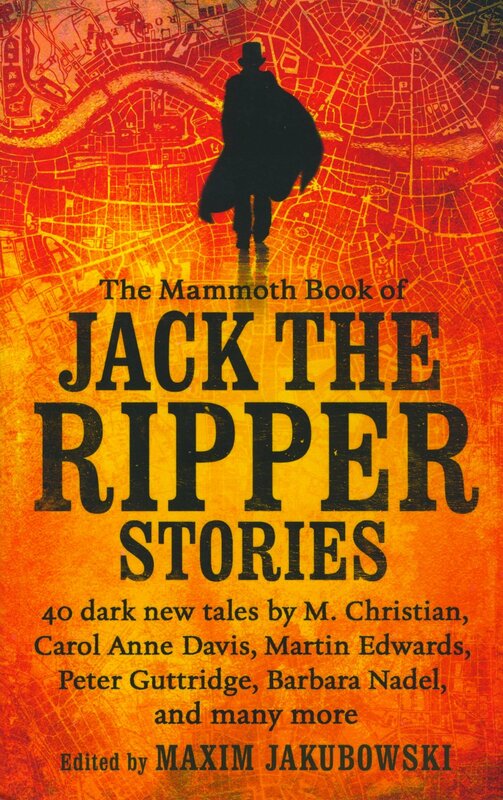 A mysterious man approaches an old detective with the knowledge of Jack the Ripper’s identity. But as his story unfolds, so do the many twists and turns of the tale of the Blue Serge. I like the idea that the man who is perceived as the good guy at the beginning of the story slowly becomes unravelled. The roles become reversed and your sympathies slowly change throughout the unfolding of the tale. I always enjoy stories that make you question your perceptions and understandings. Although the change in your perception comes slowly, I love that the moments in which it most definitively hits are highlighted by a change in location. The symbolism and methodology work brilliantly together and gives you a sense of suspense throughout.